Health and Safety in Ontario workplaces is governed by the Occupational Health and Safety Act (OHSA) and multiple regulations under the Act. This course meets the requirements of Ontario Regulation 297/13 – Occupational Health and Safety Awareness and Training. It describes how workplace health and safety operates in Ontario relative to employers, workers and supervisors. 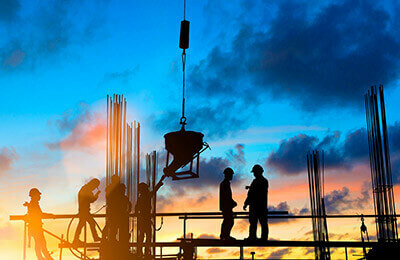 The course specifically addresses the duties and rights of workers under OHSA; duties of employers and supervisors under OHSA; common workplace hazards and occupational illnesses; the role of joint health and safety committees and of health and safety representatives under OHSA; roles of the ministry, the Workplace Safety and Insurance Board (WSIB), and health and safety associations; information and instruction requirements as set out in the Workplace Hazardous Materials Information System (WHMIS) Regulation; how to identify, assess and manage workplace hazards; and sources of information on occupational health and safety. This course was developed with subject matter support provided by the Pinchin Group of Companies, an environmental, health and safety consulting firm with offices across Canada.